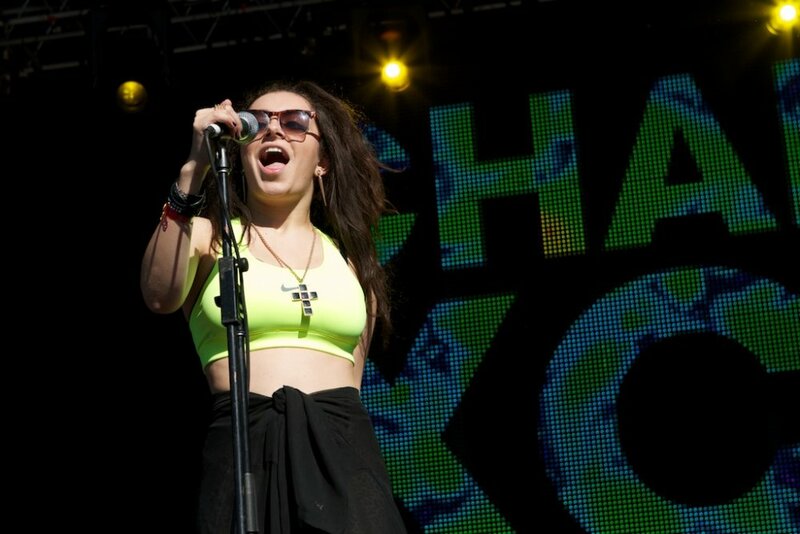 English singer-songwriter Charli XCX is set to perform three shows down Australia’s east coast this April/May, with rising Adelaide rapper Tkay Maidza in tow. 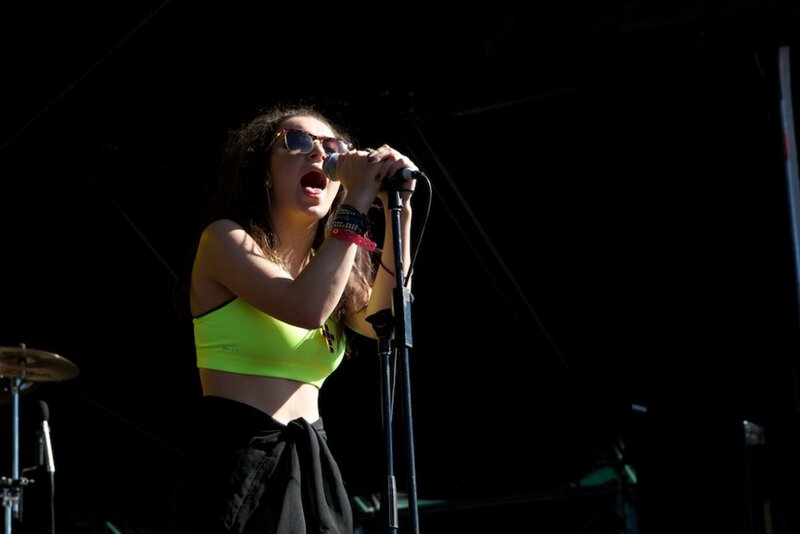 The shows will take place whilst Charli XCX is in the country for Groovin The Moo 2015, and are promising to be packed with danceable pop anthems and plenty of energy. 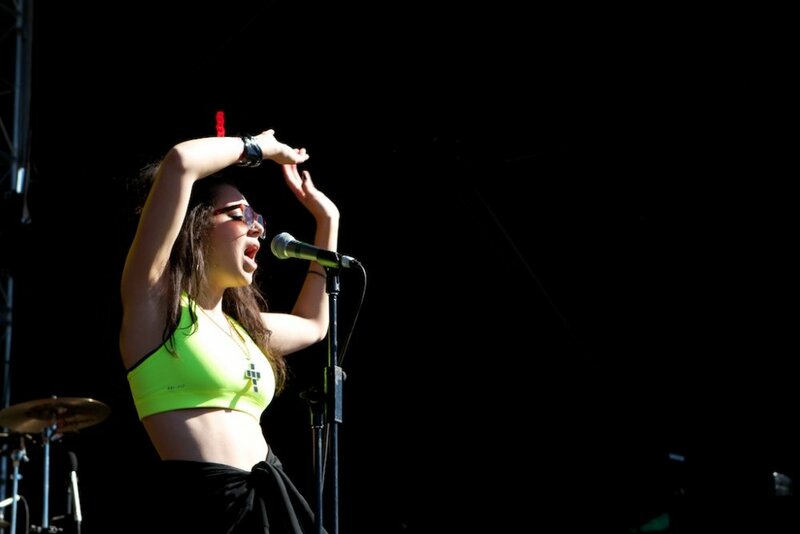 “I just want to give them an hour of sweating and totally losing their minds, no matter what’s going on that day or what you’re worried about,” Charli XCX says in a statement. 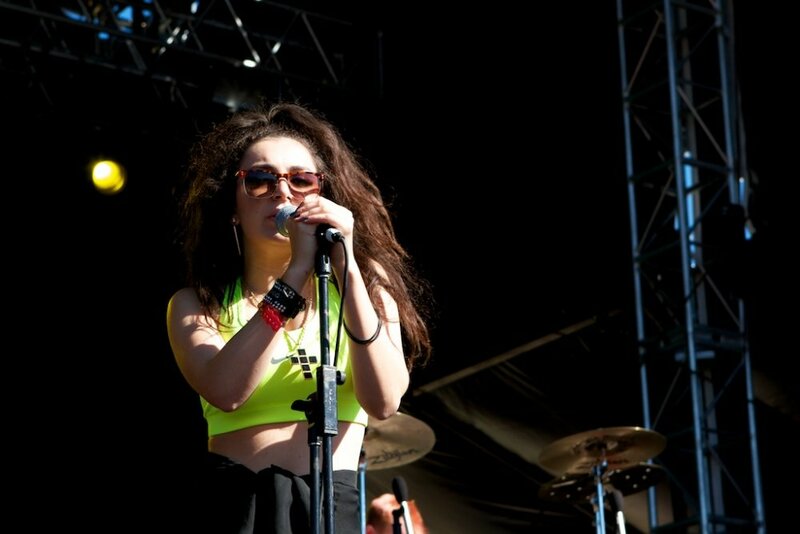 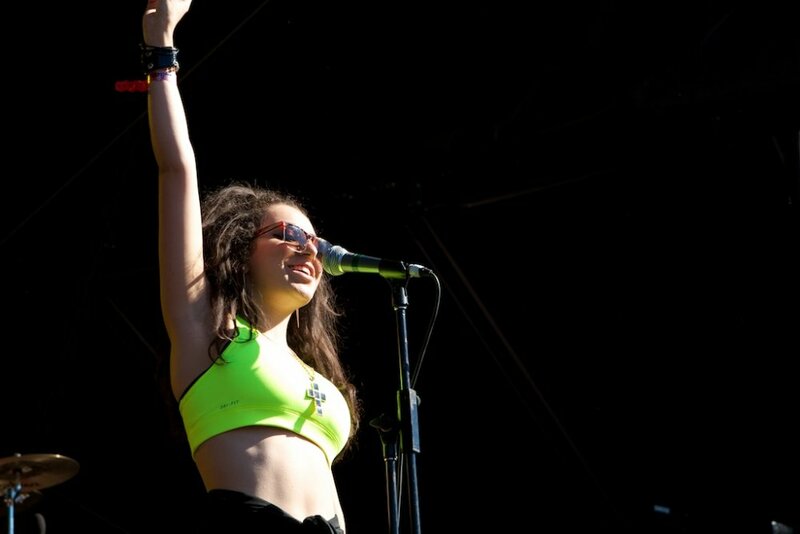 The pop star’s first trip to Australia was back in 2012, when she performed at Parklife festival. 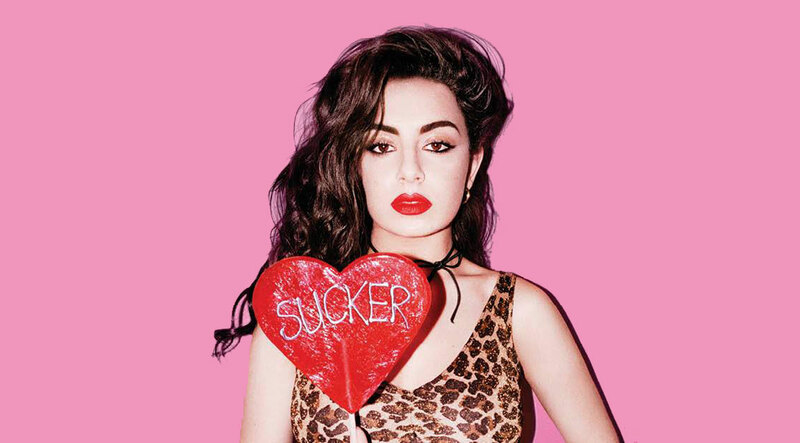 This time around, Charli will have material from her third studio album — 2014’s Sucker — under her belt. 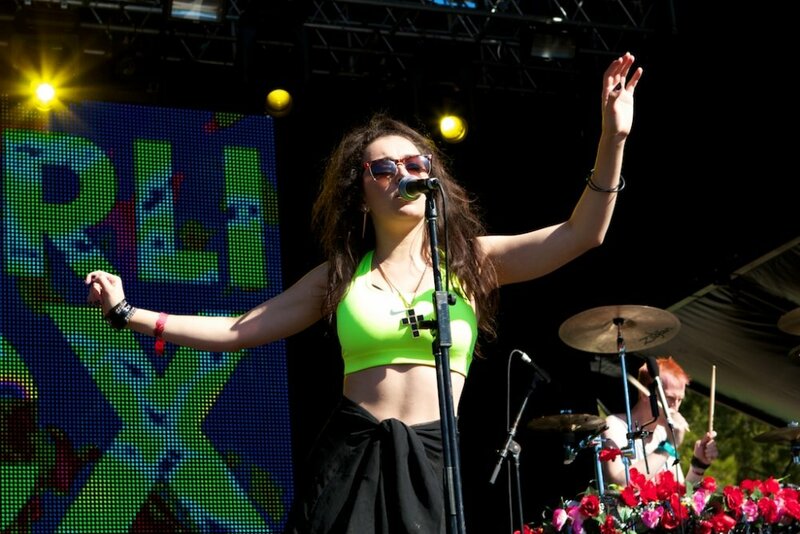 Charli XCX’s status as a breakthrough pop artist formed from the success of tracks such as Boom Clap, Break The Rules and Doing It (below), as well as collaborations on Icona Pop’s I Love It and, of course, Iggy Azalea’s huge 2014 hit Fancy. 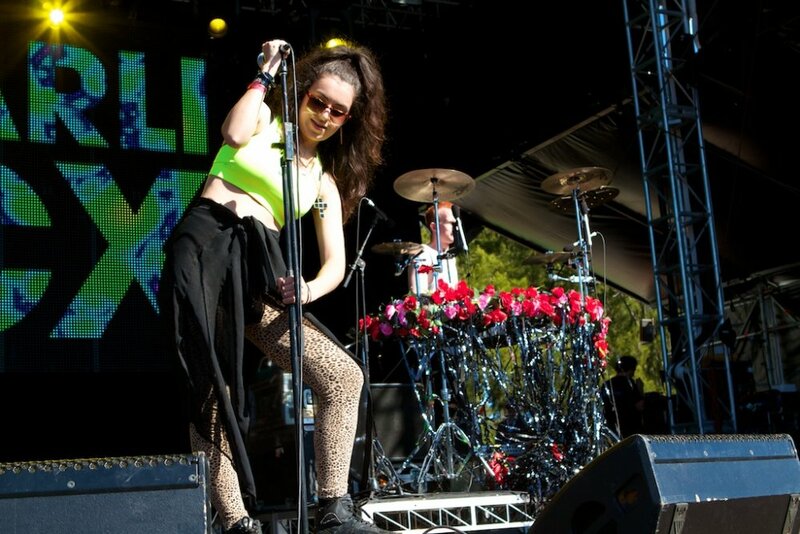 Charli XCX’s 2015 Australian tour begins in Sydney on Wednesday, 29th April, and hits Melbourne before finishing up in Brisbane on Thursday, 7th May. 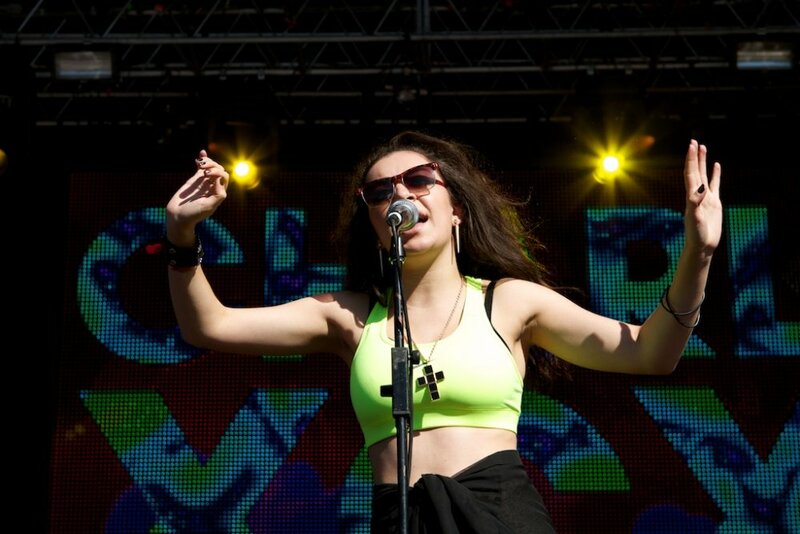 Tour details are available below.